i. 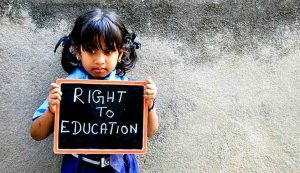 The Indian Parliament passed the Right of Children to Free and Compulsory Education (Amendment) Bill, 2018 that seeks to do away with the no-detention policy in schools. The legislation is significant as it brings accountability in the elementary education system. i. 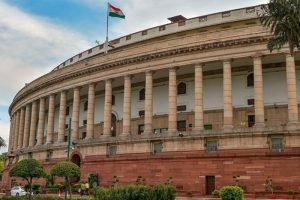 The Indian Parliament passed the National Council for Teacher Education (Amendment) Bill, 2018, following the approval of the Rajya Sabha. The Lok Sabha had already passed the Bill. 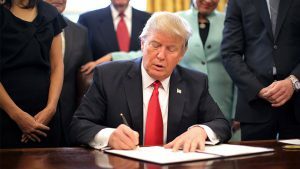 The Bill seeks to amend the National Council for Teacher Education (NCTE) Act, 1993.
i. U.S. President Donald J. Trump signed into law the Asia Reassurance Initiative Act (ARIA), which passed the U.S. Senate earlier in December. According to the White House, the act establishes a multifaceted U.S. strategy to increase U.S. security, economic interests, and values in the Indo-Pacific region. i. Arunima Sinha, the first female amputee to have conquered Mt Everest, created yet another record as she became world’s first woman amputee to climb Mount Vinson, the highest peak in Antarctica. ii. Apart from Mount Everest, the 30-year-old has climbed the highest peaks of five continents and plans to do so in all seven. 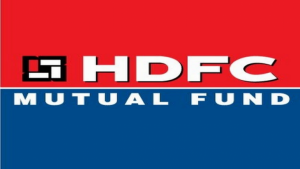 i. HDFC Mutual Fund has pipped ICICI Prudential MF to become the country’s largest asset management company after a gap of over two years. i. Syndicate Bank and SBI Life Insurance signed a bancassurance pact aiming to offer a comprehensive financial planning solution to its customers. The pact was signed between Syndicate Bank MD & CEO, Mrutyunjay Mahapatra and MD and CEO of SBI Life, Sanjeev Nautiyal. ii. Through the pact, Syndicate Bank will provide penetration in the market with its 3,000branches and SBI Life’s diverse range of protection, wealth creation and savings insurance products will be brought to the table to the customers. Syndicate Bank Headquarters: Manipal, Karnataka, Tagline: Faithful and Friendly. i. 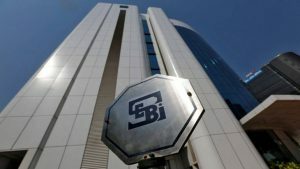 Markets regulator Securities and Exchange Board of India (SEBI) has allowed custodial services in the commodity derivatives market. The move is aimed at enabling the participation of institutional investors such as mutual funds and portfolio managers in the commodity derivatives market. ii. Under the new framework, existing custodians will be permitted to add commodities as an asset class and provide physical delivery of both the securities and commodities. i. 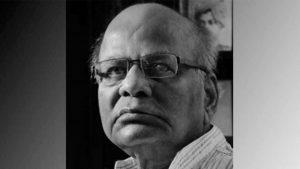 Renowned Bengali writer and Sahitya Akademi awardee Dibyendu Palit passes away due to age-related ailments. He was 79-year-old. ii. Palit was conferred the Sahitya Akademi for his novel ‘Anubhab’ in 1998. He was awarded the ‘Bankim Purashkar’ for ‘Dheu’ in 1990 and ‘Ananda Purashkar’ in 1984 for ‘Sahojoddha’.